Schwegman is pleased to announce the recent hiring of patent attorney, Ken Nigon. Ken brings over 32 years of IP law experience in a broad range of computer and electronic technologies including video compression and transmission, telecommunications, computer architecture, digital image design, machine vision, location systems and system software. 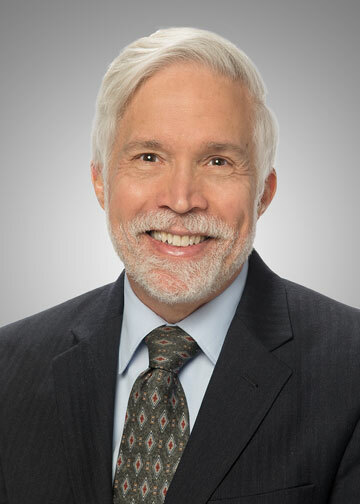 Ken is a former Treasurer and long-time active member of the American Intellectual Property Law Association and is currently the vice chair of the Patent Relations with the USPTO committee. Ken has also been recognized in both the Super Lawyers and Chambers & Partners publications every year since 2005, and in America’s Best Lawyer’s publication every year since 2007.